Denton Little has always known that he’s going to die on the day of his high school senior prom. In his world, where predicting life expectancy is an exact science, everybody knows when he’s going to die. 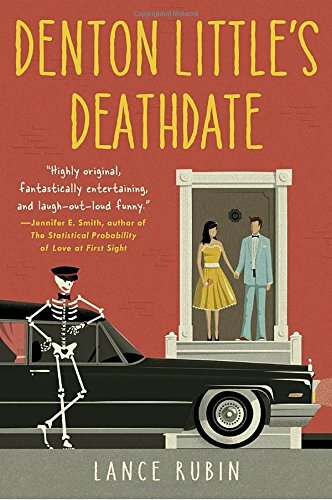 So Denton’s busy making the most of the end of his life — including planning his big funeral speech, recovering from his first hangover, and trying to connect with his heartbroken girlfriend while being weirdly attracted to his best friend’s angsty sister — when a stranger shows up, wanting to talk about Denton’s mom, who died on the day Denton was born. Suddenly, Denton’s trying to unravel a mystery years in the making, but things like the creeping purple rash on his leg, almost getting hit by a car (twice), and nearly getting shot (just once, but the day’s not over yet) keep reminding Denton that the deadline for finding answers is getting smaller and smaller. 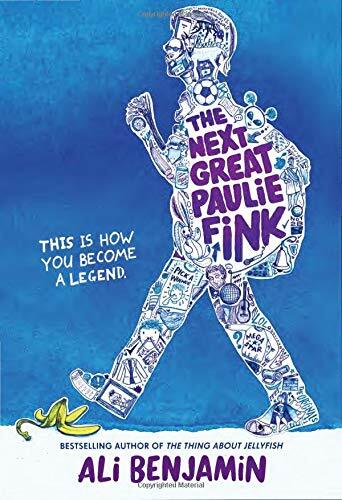 Hand this one to your mature teenager, not for the storyline, which is really just OK, but for the stellar character development and interesting questions about life and the meaning thereof that Rubin raises.